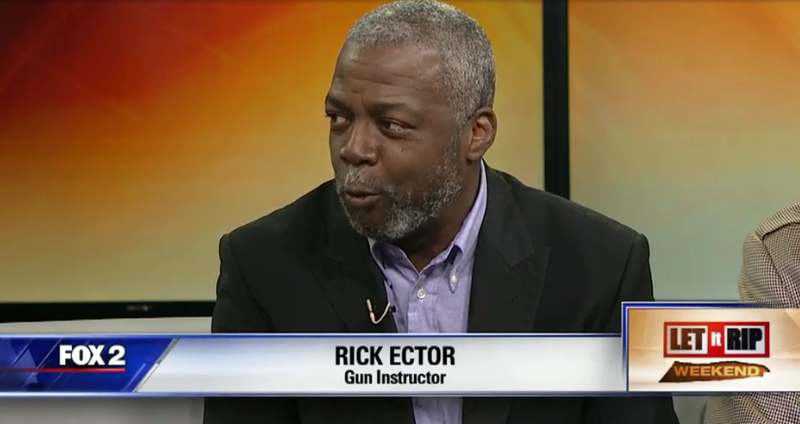 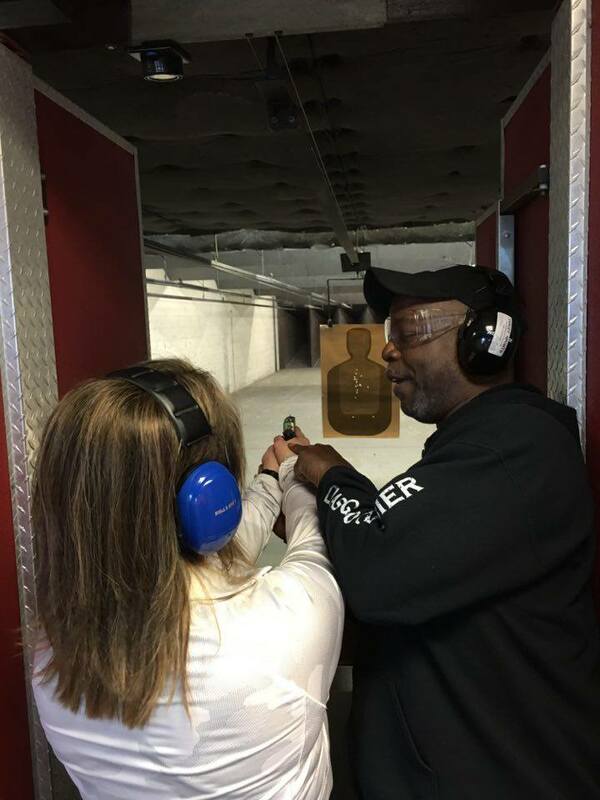 LAID - Legally Armed In Detroit (Michigan CPL CCW Classes): Michigan Concealed Pistol License (CPL) Class - Saturday, May 20 - RSVP NOW! 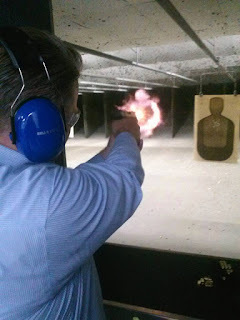 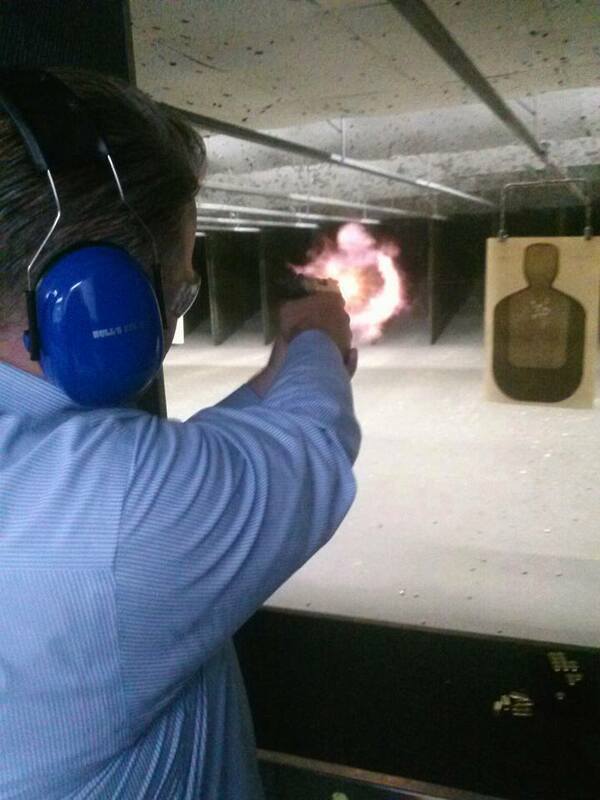 Michigan Concealed Pistol License (CPL) Class - Saturday, May 20 - RSVP NOW! There Is Never A Bad Time To Get Your CPL!